All levels of ability are welcome in our workshop. 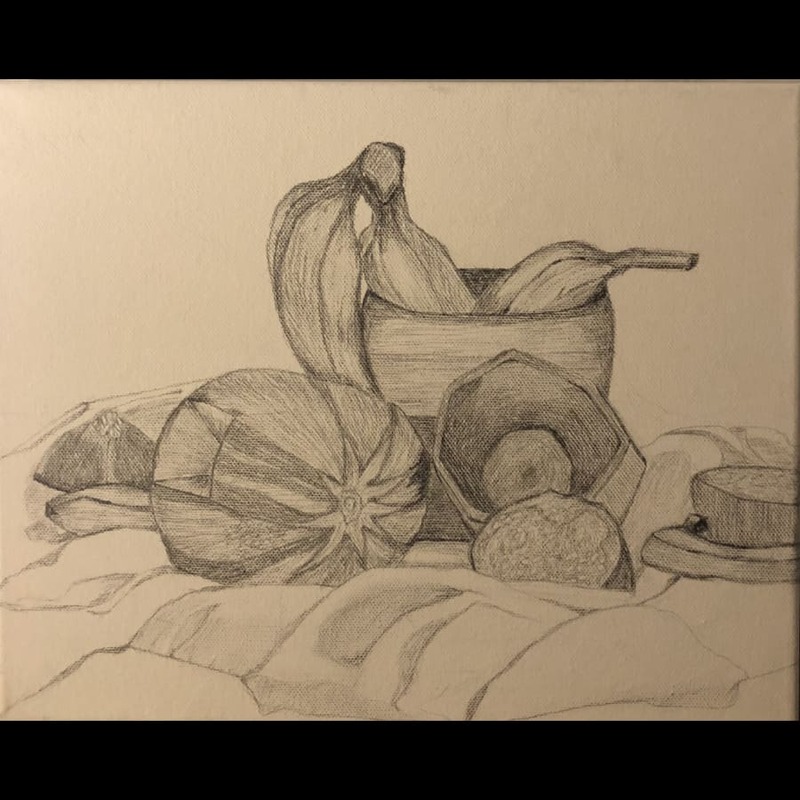 Focusing on three-dimensional still life drawing using tonal shading. You will learn basic skills techniques, how to get the most out of your tools you will use and find solutions when you need to come unstuck. 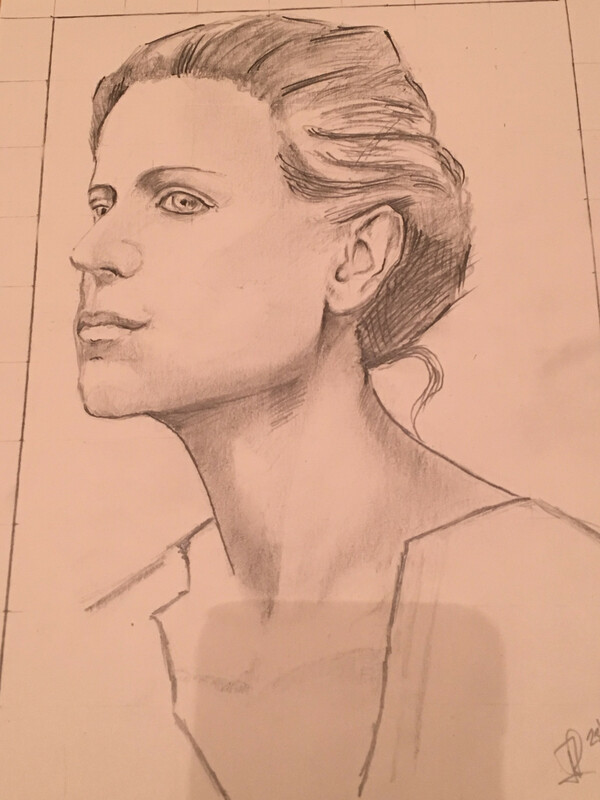 Most importantly, you will learn how to draw with confidence using tonal shading which is a fundamental technique called Chiaroscuro this technique allows you to produce three-dimensional drawings for character and depth. The sessions will host between 1 - 5 persons, which will be a small group where you can meet like-minded individuals who share your passion and interest in fine art. The workshop is held at various locations, which will be confirmed once booking is made. You only need to bring yourself; all equipment will be provided at the sessions. At the end of the session, you will receive a certificate of achievement for attending the foundation level, fine-art workshop. I learnt so much from Patricia, a delightful, patient teacher. Fun and supportive class to have a go at drawing! Very enthusiastic and supportive tutor. Managed to cover the basics of still-life quickly. Patricia is a qualified Fine Art Practitioner, a Visual Artist and a Private Art Tutor. She studied contemporary fine art and passed with honours at Sussex University and subsequently went on to exhibit artworks in group exhibitions and sold 8 pieces of her own artworks online for the past 5 years. Patricia's successful journey has led her wanting to share her skills, techniques and experiences with others and this is where private art tutoring came into play. She teaches basic to advance level in drawing and painting to GSCE and A-Level students. Including fellow artists such as herself who wants to brush up on their skills or learn how to use a particular medium or subject such as portraiture. 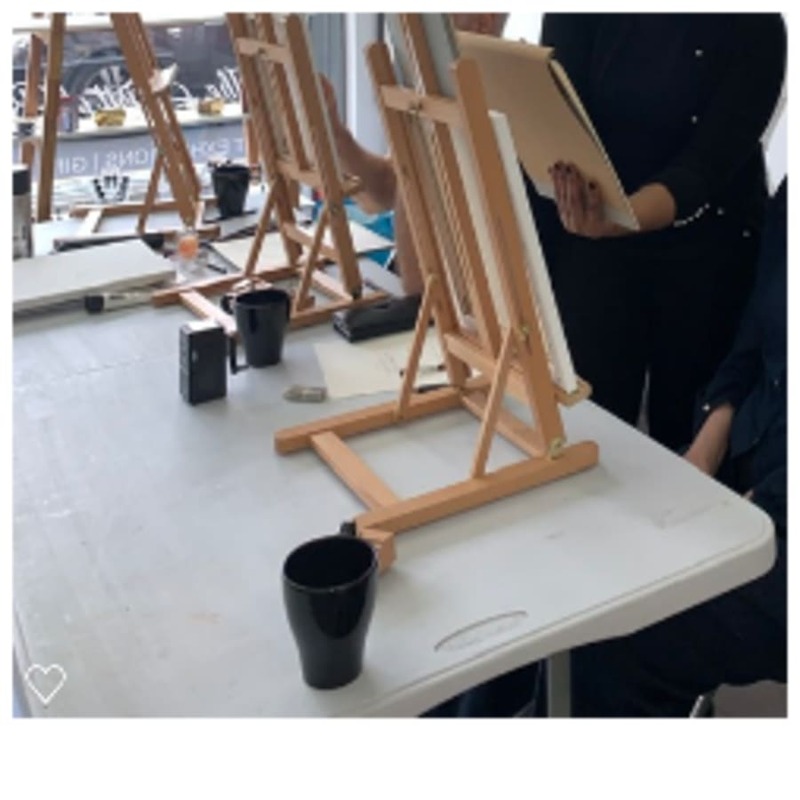 She then went onto create a company called Foundation & Student Art Tutoring where she provides one to one private art tutoring to her clients, which also includes hosting fine art drawing and painting workshop. Patricia enjoys teaching at all skill level. She revels in seeing her students gain confidence and knowledge in finding solutions when they come unstuck when producing their artworks. She is not afraid of challenges her students will face when learning at basic level and is determined her students succeed, to get the best out of them. Patricia's philosophy is, art is for everyone and anyone can draw. She has proven time and time again which is evidenced in her students’ artworks when they attend her lessons that her philosophy is correct. 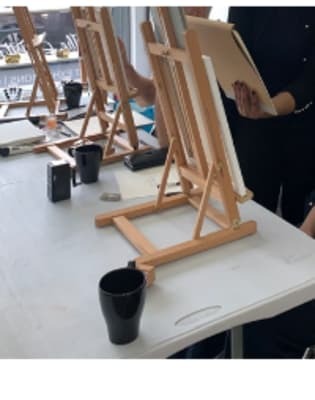 Foundation & Student Art Tutoring started out as one to one Private Art Tutoring for over a year and has now branched out into hosting fine art drawing and painting workshop that covers two-day sessions. Foundation & Student Art Tutoring's trademark is to 'Get the best out of you' - her students. Offering seasonal tutoring lessons over a period of 3, 6, 12 and 24 months. Patricia's clients vary from GCSE, A-Level students, artists, to individuals who has passion for art and want to learn how to draw and paint.